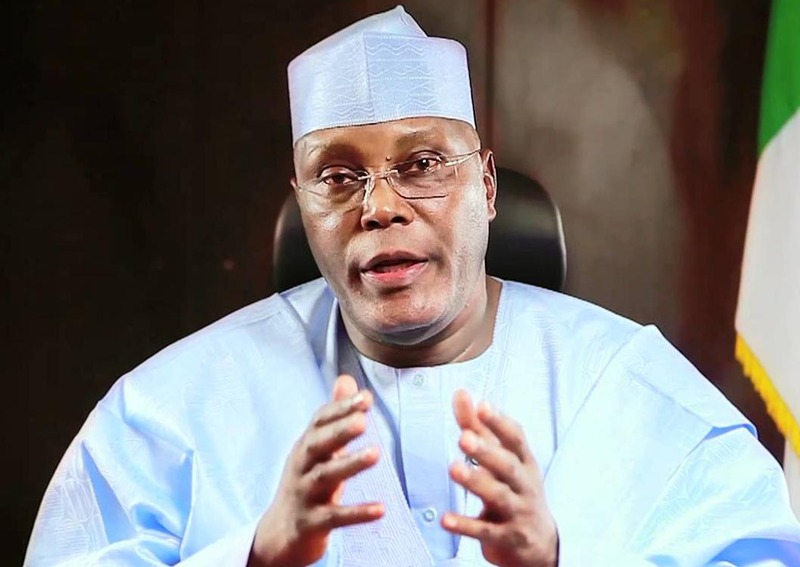 Former Vice President, Alhaji Atiku Abubakar, has resigned from the All Progressives Congress to take time to ponder on his political future. He made this known in a statement released this morning. He added that he was leaving the APC because of arbitrariness and unconstitutionality prevalent in the party. Read his full statement after the cut. ”On the 19th of December, 2013, I received members of the All Progressives Congress at my house in Abuja. They had come to appeal to me to join their party after my party, the Peoples Democratic Party, had become factionalized as a result of the special convention of August 31, 2013. Be that as it may be, after due consultation with my God, my family, my supporters and the Nigerian people whom I meet in all walks of life, I, Atiku Abubakar, Waziri Adamawa, hereby tender my resignation from the All Progressives Congress while I take time to ponder my future."